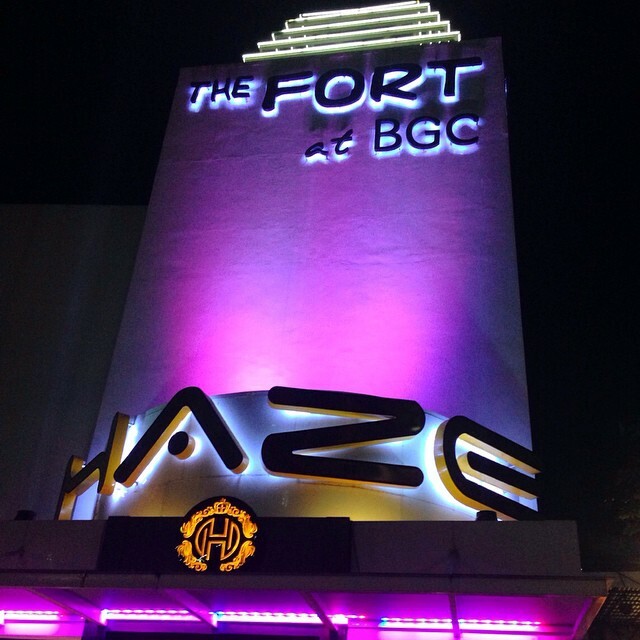 Browsing Category " Best Nightclubs in Manila "
If you are new to the Fort (in Bonifacio Global City), you might find that Club Haze is a bit hard to find as there are several buildings that look alike. It is next to Imperial Ice Bar and not far from Privé. It is a medium-sized, mainstream music club playing EDM, Rn'B, Top 40 hits or any music that gets over 500M views on YouTube. It is designed in a simple way: The room is a square with the dancefloor in the middle, tables and sofas around, an the DJ on a podium. The décor is a bit pompous, that faux luxurious classic style usually popular in Chinese nightclubs. 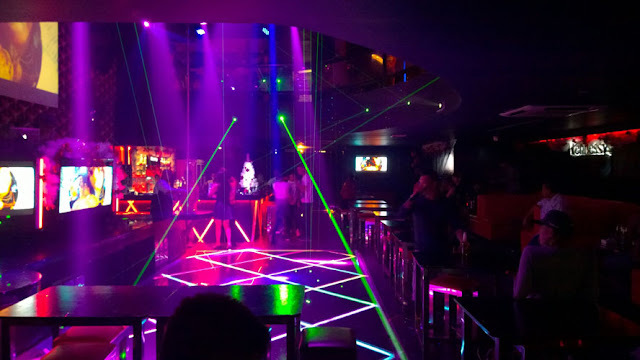 Prime Upscale Club is one of the best nightclubs in Quezon City. From all the party spots I visited there, Prime was the one with the hottest girls, the friendliest people and the most lively atmosphere. It also looks nicer than other clubs in the area (though the word"upscale" is a bit exaggerated). 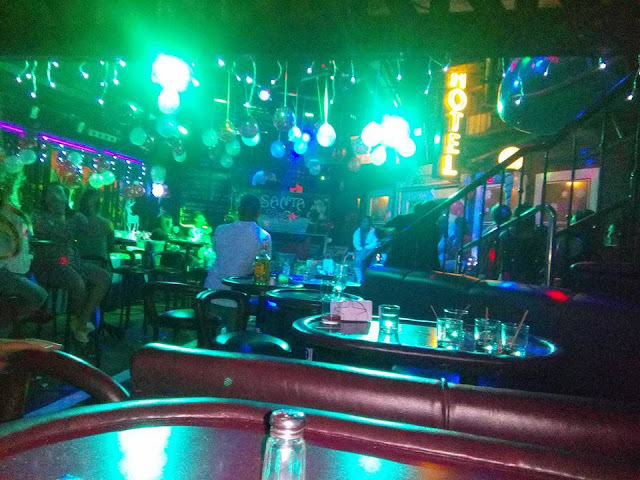 Clubbing in Quezon City is cheaper than in Manila , Makati or BGC and you have a younger crowd of mostly college students. There is no real dress code but I would advise you against dressing like a tourist if you want any chance to flirt with a girl (no short pants and no sandals). 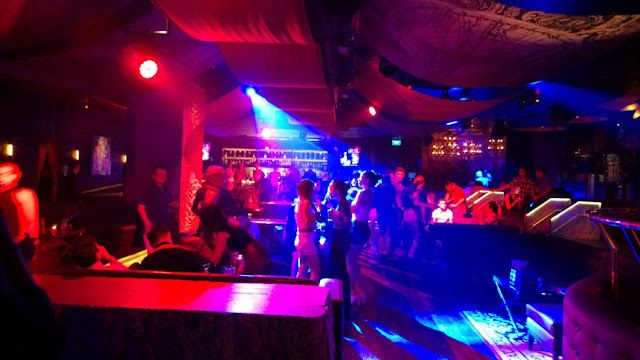 Guilly's is the oldest nightclub in Quezon City and one of the most popular. It is also one of the biggest and it is open every day including on Sunday. It has a more mature crowd than other nearby venues such as Prime, Cliniq or Vanity . As always in Quezon City, they offer reasonable prices. In particular, from 10pm to midnight on weekdays, you have a promotion on local beers (San Miguel) at 35 PHP while tequila shots only cost 88 PHP. After midnight, the price of spirits is between 150 PHP and 180 PHP and local beer costs around 80 PHP (130 PHP for imported). The entrance is free except on Friday and Saturday when you have a First Drink Charge (from 100 PHP to 300 PHP depending on the event). Pangaea is a luxury nightclub in Manila's City of Dreams Mall and Casino. It is next to Chaos , which is owned by the same group. Both are worldwide brands that you can find in Singapore, London or New Delhi. Pangaea is smaller than Chaos, with a low ceiling and a more laid-back atmosphere. Almost all the space is taken up by VIP tables and sofas. There are two bars, one in the back and one in the entrance, next to the piano. It is more intimate and less flashy compared to Chaos. 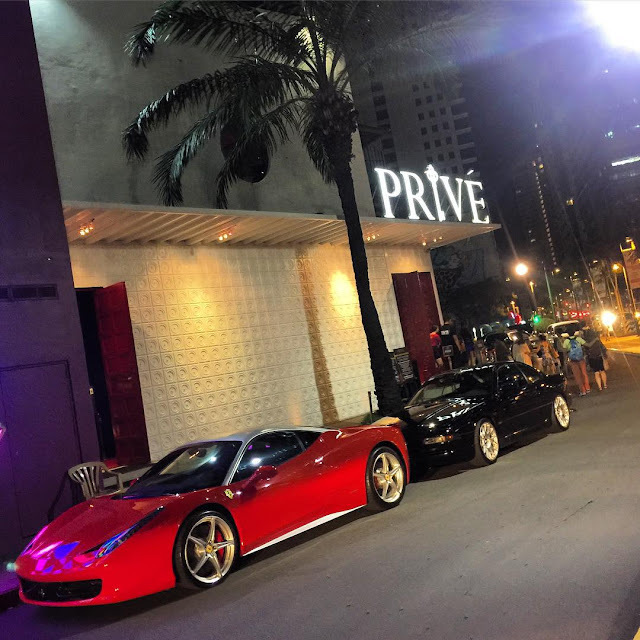 I visited Privé Luxury Club in The Fort, BGC, Manila, on a Wednesday at 2am. The entrance was free and it was almost empty except for a few small groups. Apparently, the good night to go to Privé is on Tuesday (Retro night). Naturally, on weekends also it gets very busy. 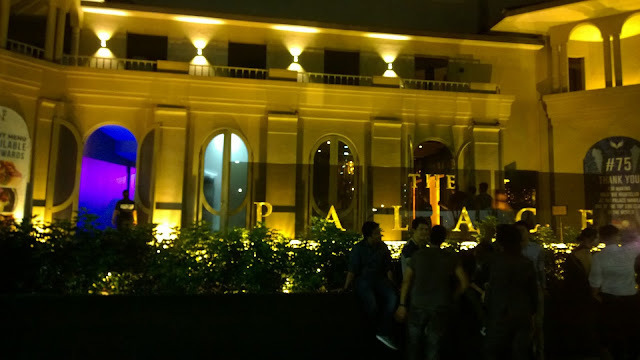 It competes with Revel as one of the most exclusive nightclubs in Manila. The nightclub is nice, with a good design but almost no dancefloor. Just below the DJ you have some high tables. Lots of sofas in every corner as well as in the mezzanine. 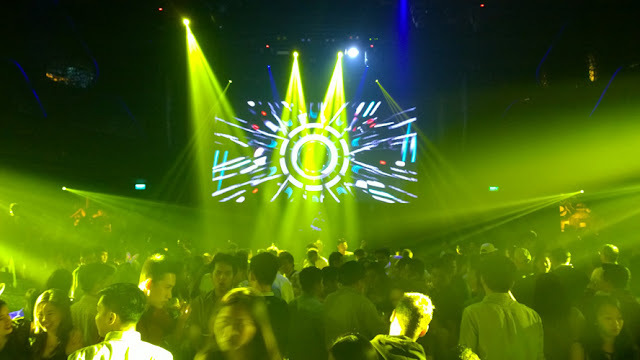 URBN is a medium-sized nightclub located in Bonifacio Global City, next to the Fort in Manila. 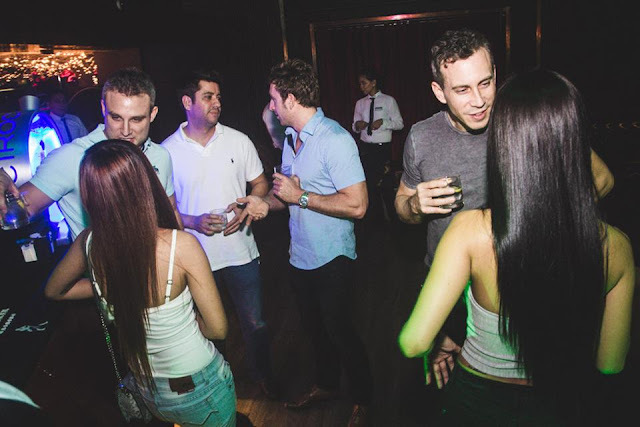 It is an area rich with bars and clubs such as Haze, Prive or Cable Car. About a kilometer away you also have Revel , Valkyrie and the Pool Club . I arrived around 4am (closing time is 5am). It started with a bad experience as the waiter tried to cheat me. I asked for a San Miguel Light and he gave me a really high price. I was surprised and asked the menu to check. It turned out he doubled the actual price. It ended up with a slap on the wrist. Anyway, the club was starting to get empty already. The music was again EDM, which I hate. Many foreigners among the customers, and many girls who seemed open for flirting. Many of them were not pretty though, spending more time in McDonald's than at the gym. You had one who was throwing up near the entrance and it seemed to amuse everyone. Surprisingly male and female toilets were not separated. Valkyrie is located in The Palace in Manila, an entertainment complex with several clubs and bars such as Revel , the Pool Club and Brewery. 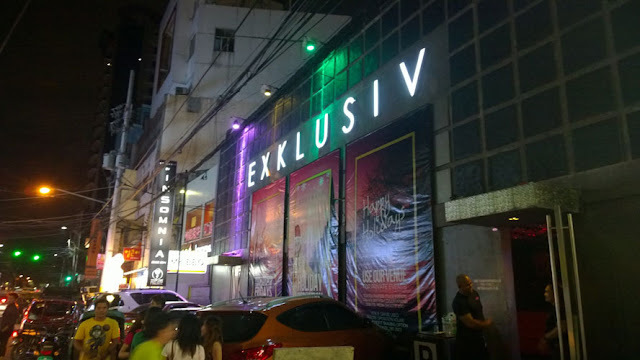 It is the largest nightclub in Manila and one of the most popular with foreigners (including foreign girls). If you are in Manila for the first time, I would advise you to visit it first because it is easy to meet people there. Single guys will be happy to know lots of Filipino girls come to Manila for flirting. It pretends to be luxurious but it is rather mainstream. DJs play famous EDM songs, sometimes Rn'B. 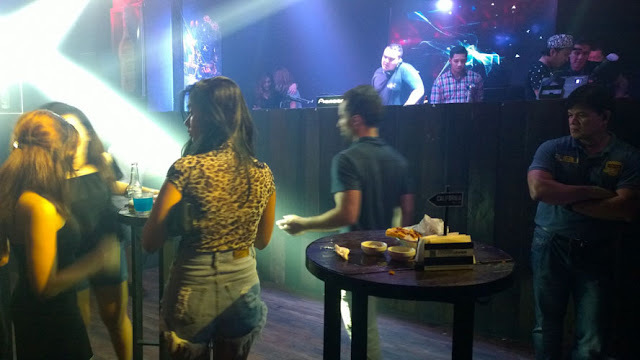 They have foreign guest DJs several times a month.